Are you among those people who wear headphones every single day, probably 24/7? Well, I am one of them. There is no question how convenient and helpful headphones are especially in some specific activity such as traveling and doing work out. But while it is handy and easy to use, it has underlying effects on our health. Using headphones or earphones is not bad but using it excessively for a long period of time is. It often could cause skin problems such as acne. Even more worst, studies show that using headphones at loud volumes often could possibly damage our hearing and it could be permanent. 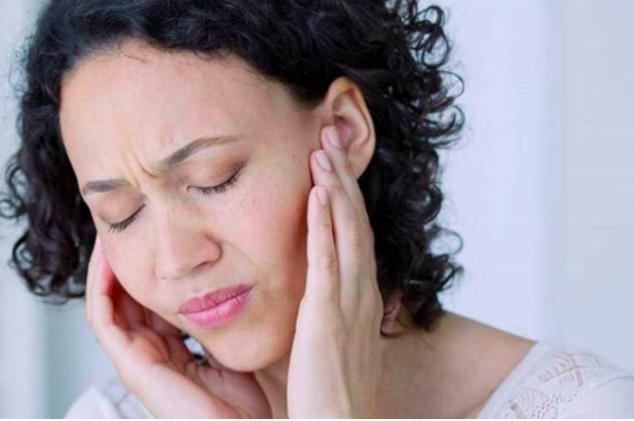 As mentioned above, using earbuds or headphones is not bad unless it is used at a loud volume and use for a long period of time.nWe are all aware that loud volumes can affect our hearing, how much more it is placed on your ear. Noise-induced hearing loss or NIHL is a hearing loss caused by headphones and earbuds. Experts advised that you should listen to headphones at no more than 60% of the max volume for no longer than 60 minutes at any one time. Never share your headphones to anybody because through this, bacterias can easily be transferred and acquire infection eventually. 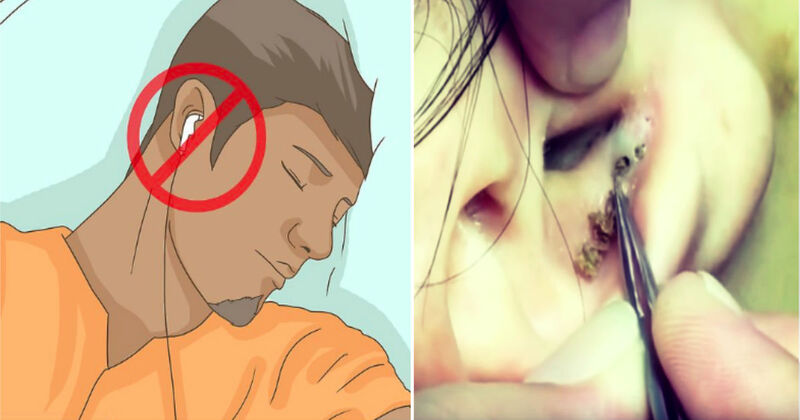 The temperature of the ear canal is increased by earplugs or headphones that may cause skin abrasion and introduce harmful bacteria. Remember, not to share or use someone's earphones or if you buy a pair on someone, be sure to disinfect it before using. Our hearing is very important. There are incidents where people got into an accident because of using earphones will driving. It also causes you to pay less attention to your external environment. Before getting into trouble or accident, remove your headphones and just put it again when it's safe. 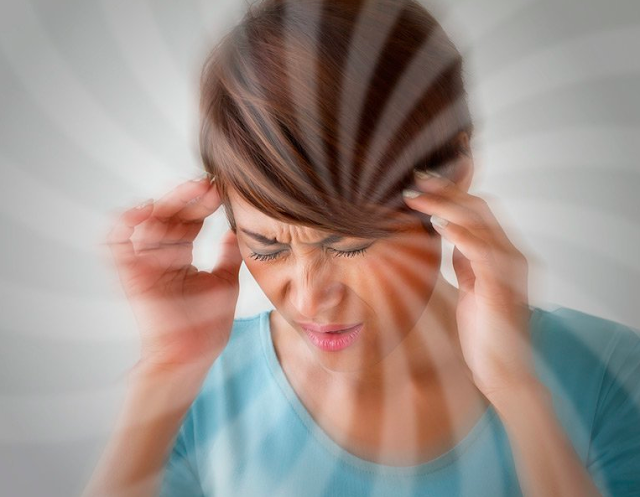 Vertigo is “a sensation of feeling off balance" and “… an illusion of movement that is not there,” with symptoms such as dizziness, nausea, and vomiting. 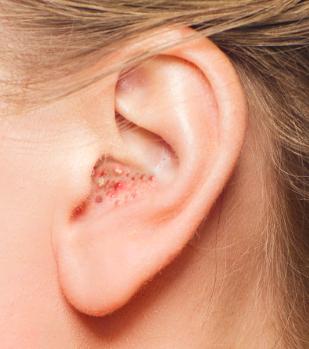 This condition is in the inner ear, which may surface from infections or diseases of the ear. Using headphones excessively could make you develop vertigo. 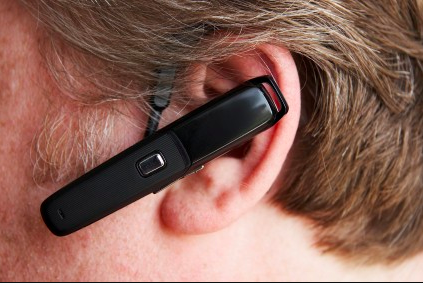 Using wireless headset could make you expose to radiation. According to the study of the World Health Organization (WHO) in 2018, radiofrequency (RF) radiation produces biological effects that mirror carcinogens in male rats, have led to subsequent studies on what effects, if any, RF radiation has on humans. * Listen at less than 80 percent maximum volume for no more than 90 minutes at a time. * Earbuds should fit snugly. * Avoid forcing earbuds into the ear canal. * Consult a doctor is feeling dizzy or having a hard time in maintaining balance.